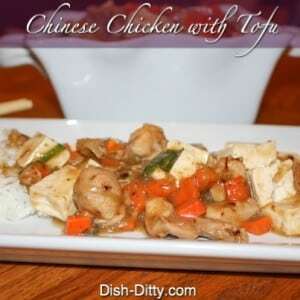 One of my favorite dishes served at Chinese Restaurants is Chicken with Tofu. 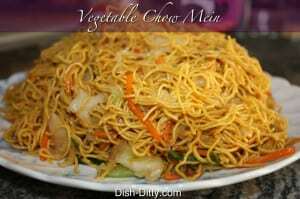 It is a seemingly simple dish, but is so flavorful and is not as heavy or greasy as other tofu dishes. 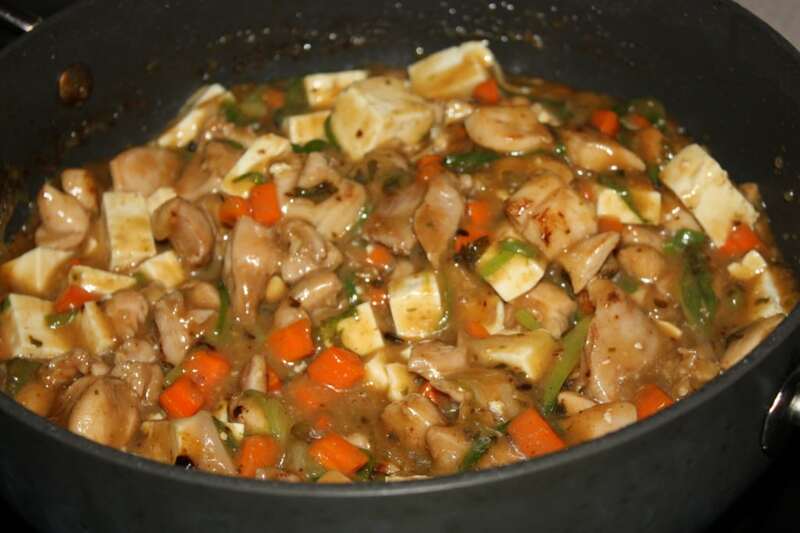 I’ve modeled this recipe on the best of the chicken and tofu dishes I’ve had. And yes, it looks like a lot of ingredients, but it’s not that bad. 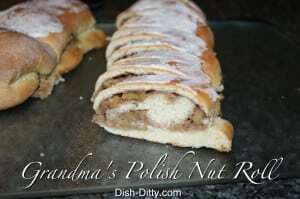 Take a read through the recipe as I’ve tried to break it down to make it easy to follow. 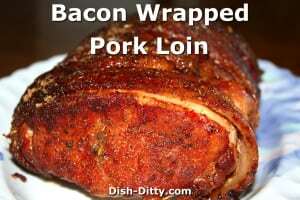 It also works great on weeknights, especially if you can have the chicken cut up and marinated and the vegetables cut up. 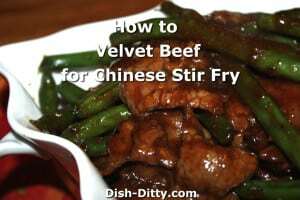 A nice healthy weeknight dinner that you can have without going to a Chinese Restaurant. 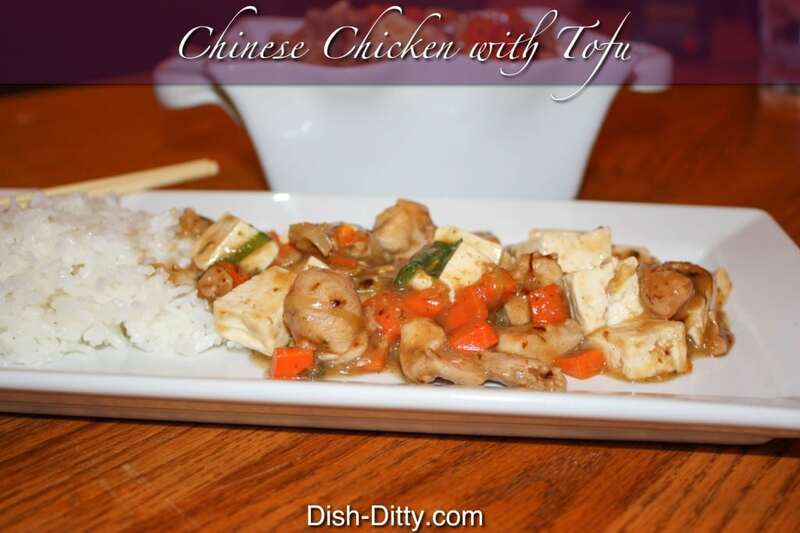 Try making this Chinese Chicken with Tofu Recipe tonight for your family. 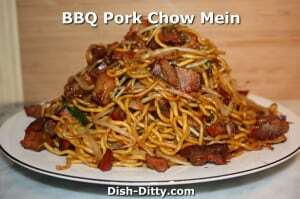 Don't have the Lo Mein sauce or want something different? You can substitute that with any sauce flavor you like. 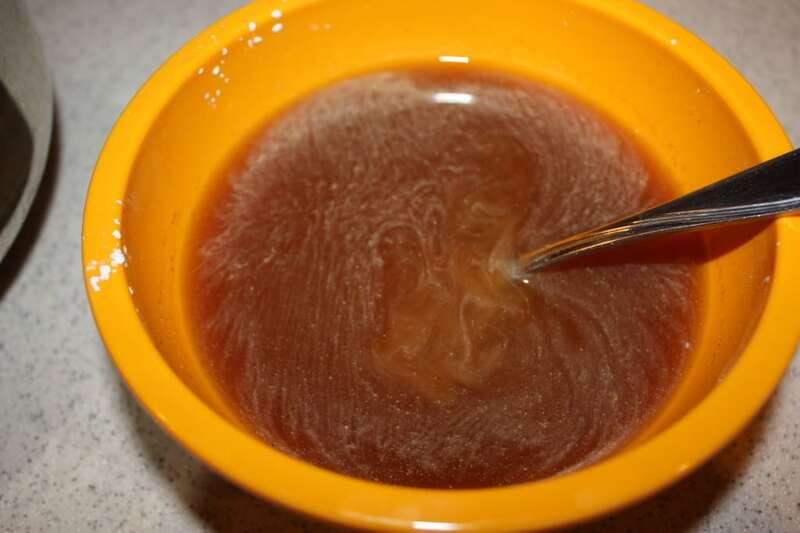 You can use Oyster Sauce, Tonkatsu, Hoisin or other jarred sauces to mix up the flavors. 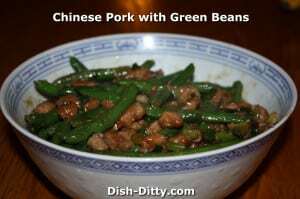 Don't have Green Onions? Use yellow onions but cook the yellow onions a little longer first before you add the carrots. Don't have Sherry or White Wine? Just use any non-red wine to substitute. 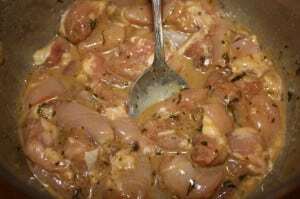 In medium sized bowl, combine all ingredients in the Chicken Marinade above. 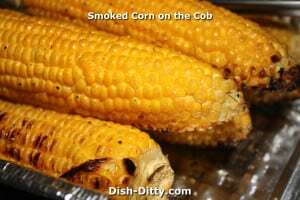 Cover and refrigerate for 20-30 minutes. 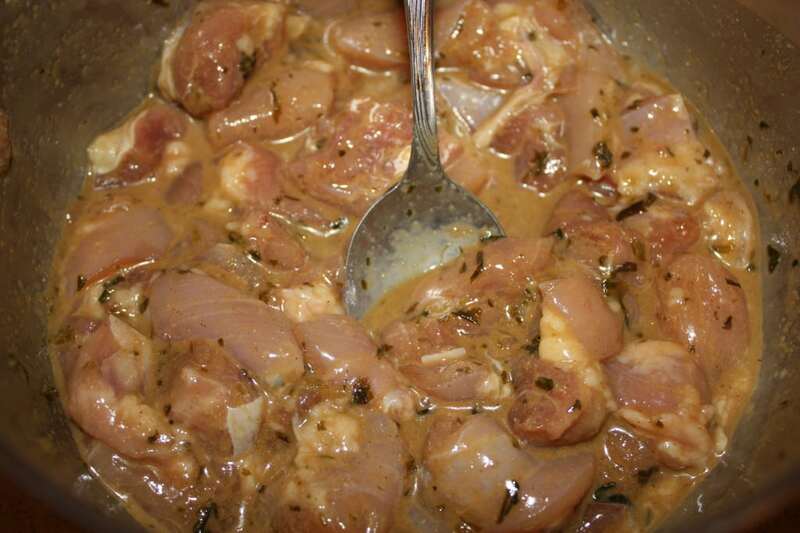 Marinade can be prepared up to 2-3 days in advance. 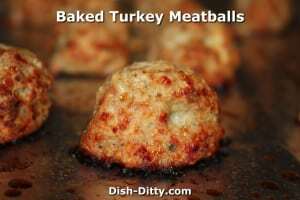 Combine all ingredients in the Gravy steps above in a small bowl and set aside. In wok or large pan, heat 1 teaspoon of oil. 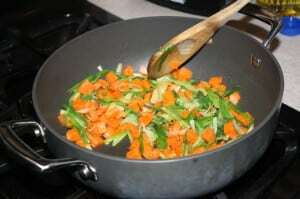 Add carrots and green onions and stir fry on high for about 2 minutes or until carrots are slightly softened. Remove from pan. In the same pan, do not worry about cleaning it, add 1 tablespoon of oil and heat pan. Drain excess liquid off of chicken and discard excess liquid. 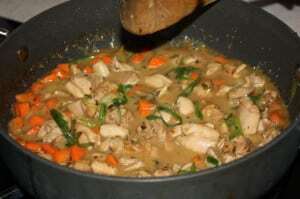 Add Chicken from Chicken to pan and cook on high, continually stirring to keep the chicken separated. 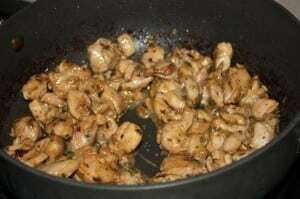 Cook until chicken is browned. 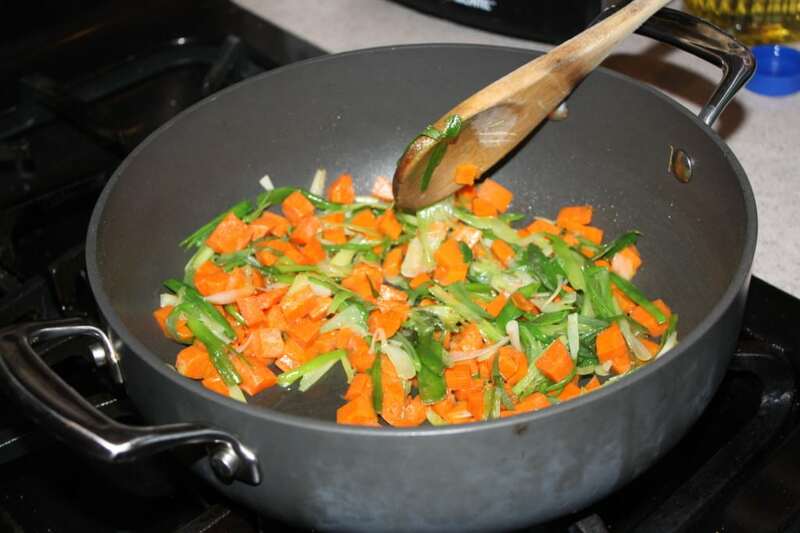 Add back in the Carrots and Green Onion mixture to pan and combine while continuing to cook on high. Should only take about 30 seconds. Keeping the chicken and vegetables in the pan, add the mixture from the gravy step above and mix well continuing to cook on high until the mixture is bubbly. This should be about 1 minute. Continue cooking and fold in the tofu to the bubbling mixture. Be careful not to mush the tofu. The goal here is to just get the tofu hot. 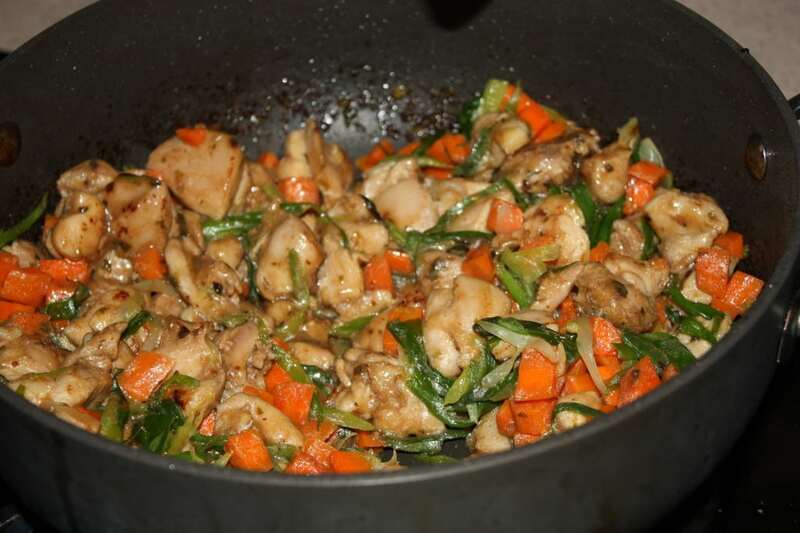 Once the tofu is hot, remove the chicken tofu stir fry from the pan and serve. 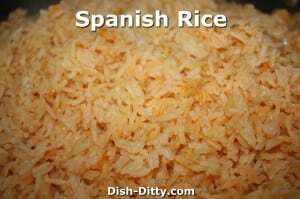 Best served over white rice. 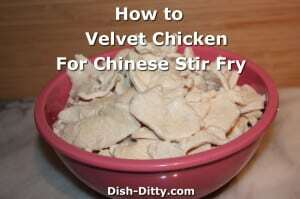 No Replies to "Chinese Chicken with Tofu Stir Fry Recipe"